The cultural demographic shift is about U.S. corporations stimulating America’s economic development and global competitiveness. 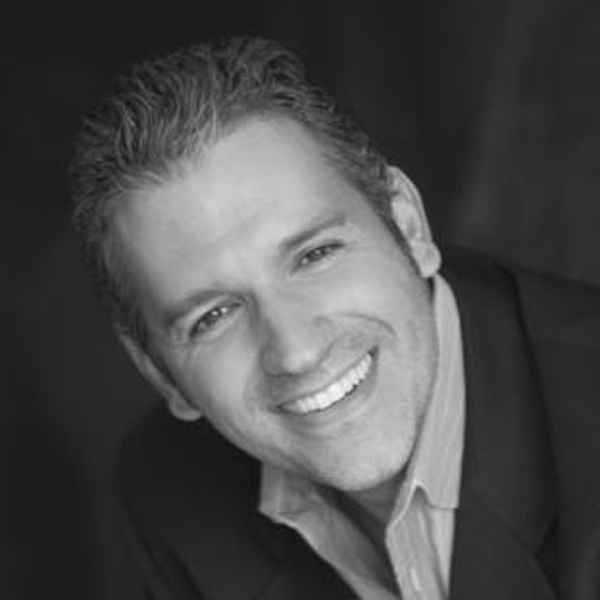 On June 11, 2015, Glenn Llopis Group (GLG), a nationally recognized thought leadership, human capital and business strategy consultancy will host a one-day Executive Summit focused on helping senior executives and their corporations create the most profitable growth strategies to serve America’s cultural demographic shift - at the Marriott Hotel in Irvine, CA. This announcement comes on the heels of GLG Chairman, Glenn Llopis’ November, 2014 eBook titled, – Preparing U.S. Leadership for the Seismic Cultural Demographic Shift. According to Nielsen, Hispanics along with African Americans and Asian Pacific Islanders surpassed one third of the U.S. population in 2010. As their numbers continue to rise, they are on track to reach 54% of the population by 2050 – making them the minority-majority. The Selig Center for Economic Growth at the Terry College of Business at the University of Georgia, estimates that by 2019 the purchasing power of the multicultural economy in the United States will represent $4.2 Trillion or 26.7 percent of the total. Based on his recent Forbes article, Mr. Llopis believes that the cultural demographic shift is about becoming more culturally proficient in how organization’s authentically lead, innovate and engage with today’s new workforce and consumers - in order to design the right business models to best serve them and drive sustainable/profitable growth. 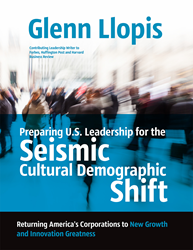 “At its core, the cultural demographic shift is all about change management and the influence it has on corporate business models that must now consider the strategic implications of cross-cultural intelligence, diversity of thought and the rapidly evolving insights from the changing face of America’s workforce and consumers,” concludes Llopis.